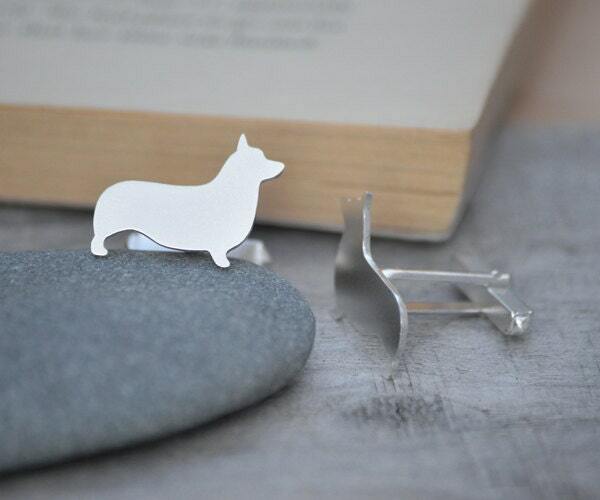 These corgi cufflinks are handmade at my studio in England. 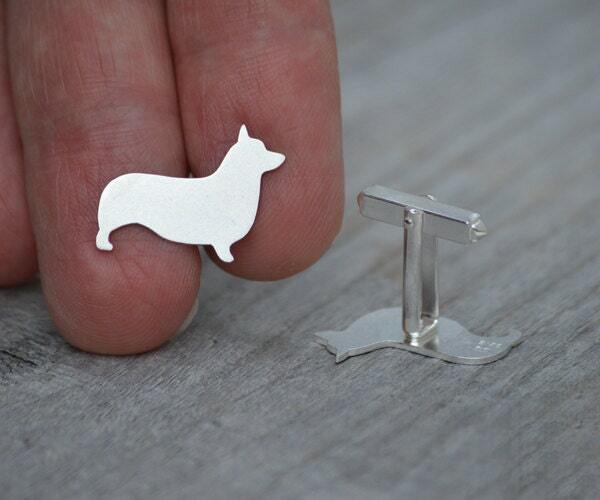 You can have your personlized messages on the backs of these cufflinks. The cufflinks came in perfectly and on time! 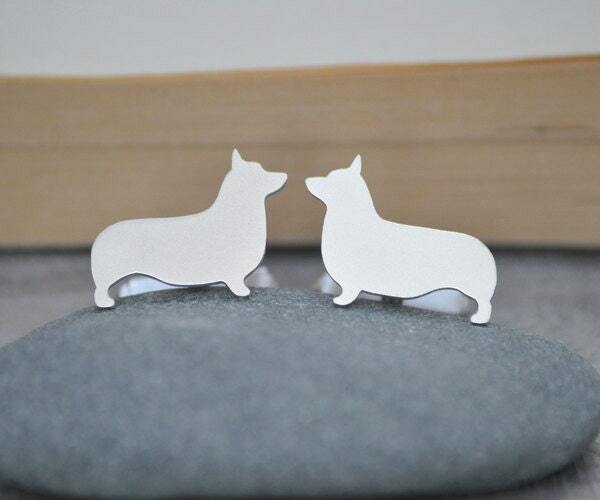 I am so excited to give these as a wedding gift! !